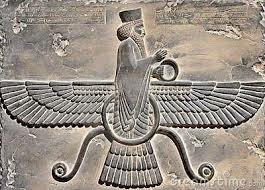 Let’s go back to the Ancient Persian civilization when the teacher of mankind during the height of this civilization was Zarathustra (aka Zoroaster). It was a common custom for the pupils of a great and lofty teacher to continue for a long time to bear his name. 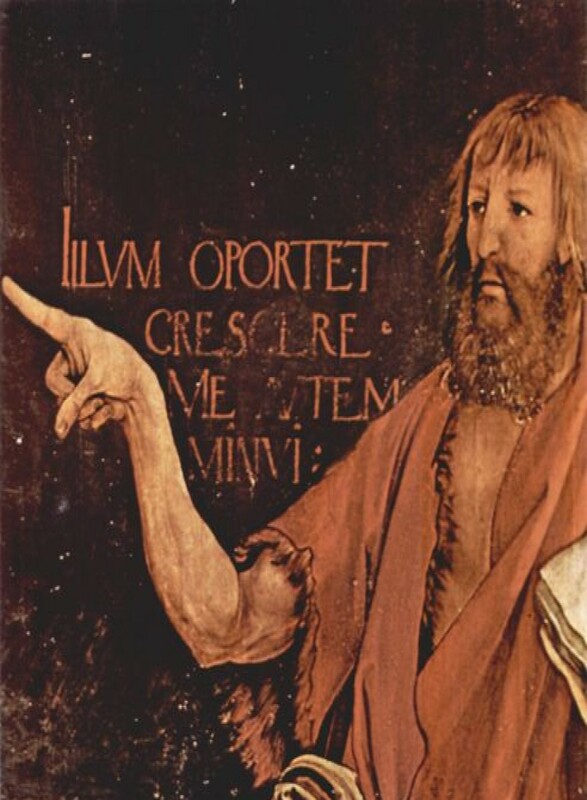 Thus, the Zarathustra we read of in history is in reality the last of a succession of pupils of the great Zarathustra. This great teacher of mankind was initiated in a most wonderful and remarkable manner into the secrets of existence, and he could stand before the men of his time and teach them as an eminent and sublime initiate. When we look at the Sun, we see it through our scientific education. Through his initiation, Zarathustra knew that in that place in the heavens where we see a mere Sun, he knew there lives a great and all-embracing Spirit. In fact, Zarathustra did not see the physical Sun at all; rather he beheld a great and omnipresent cosmic Spirit that influenced him in a spiritual way. Zarathustra knew that with the sunshine came also spiritual rays, rays of divine-spiritual grace and bounty, which enkindle in the soul and spirit of man that ‘higher man’ to which the ordinary man in us must continually aspire. Zarathustra, Zoroaster means the Radiant Star as this is what his pupils called him. They perceived that he received from the radiant Godhead the rays of wisdom. When Zarathustra looked upon the spiritual cosmic Sun, he was looking into the source of all the forces through which all things became. Forces that make the stones on the Earth to be hard and solid, forces that make the plants to come forth from their seeds and grow, forces that make the animals to spread abroad over the face of the Earth in their different kinds, and forces that make man to flourish and thrive upon the Earth. The first and oldest of the Zarathustras, the original Radiant Star, had knowledge of everything that took place on the Earth because he was able to experience the Spiritual Being of the Sun whom he called Ahura Mazda. As mankind evolved, so did these Ancient Mysteries. When we get to the Chaldean and Egyptian era, initiates were no longer able to penetrate so deeply into the Mysteries of the worlds. Mankind still looked up to the Sun, but he no longer saw it as radiant, as sending forth rays; rather, he saw it now as shining, as illuminating the Earth with its light. Sun-radiance was replaced with sunshine. Ra signified for Egyptians the Sun that moved round the Earth, giving light and Osiris was his representative on Earth. Some of the secrets from Persia had been lost. For example, the initiate was no longer able to see with full inner clarity the radiant cosmic God, as had the Persian initiates of an older time. He could only see how the primal astral forces descend from the Sun. Zarathustra saw in the Sun a Being, he was still able to see in the Sun a Being. The initiates of Egypt saw in the Sun the forces that come to the Earth.. What they saw were deeds, forces of light, forces of movement but not a spiritual Being. And the Egyptian initiates spoke of One who represents, on Earth, the forces of the Sun that man carries within him, namely Osiris. When we come to the age of Greece, we find that by the eighth, seventh, fifth century before the Mystery of Golgotha, man had lost all power of looking into the Mysteries of the Sun. He could see only the effect of the Sun’s influence in the environment or the Earth. Man beheld the working of the Sun in the ether that fills all the space around the Earth. And this ether, that spreads out around the Earth and permeates also man himself, this the Greek initiates such as Anaxagoras called Zeus. We see three descending stages in the cultural evolution of mankind. First there was the stage when the initiates beheld in the sun a divine-spiritual being; followed by a second stage when the initiates beheld the sun’s forces; and finally a third stage, when the initiates beheld only the influence of the sun being in the earth’s ether.